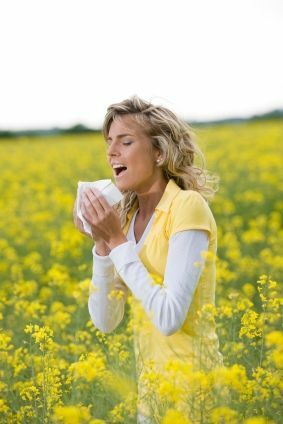 An allergy occurs because of hypersensitivity to a particular allergen, with the symptoms varying upon ones sensitivity. An allergic relief is the body’s way of combating the allergen. 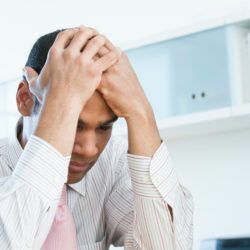 What results is an excess inflammation of chemicals such as histamine, which is produced from the body’s mast cells. The inflammation brings upon watery eyes, red eyes, skin rashes, runny nose and sneezing. 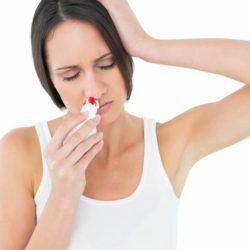 The most popular and easiest way to combat the dreaded allergies one experiences is by using allergy medications. This, however, is not necessarily the best way to deal with allergies. In the game of allergy relief, slow and steady wins the race. The best way to deal with ones allergic problems is to take the natural allergy relief route. The saying “fight fire with fire” can be applied to allergies as well – “fight mother nature with mother nature”. By taking natural remedies, one is building up a strong immune system defense. A stronger immune system will mean diminished allergic symptoms and a greater chance of not being affected as easily. The best known remedies are vitamin C for allergies, and any natural remedies for allergies. 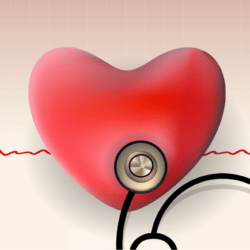 For example, Omega-3 fatty acids aren’t just a great source of healthy fats; they also reduce the production of prostaglandin E2 and inflammatory cytokines which are inflammatory chemicals in the body. Fish oil capsules, Flaxseed oil, and Walnuts are the best way to get the fighting power of omega-3 fatty acid. 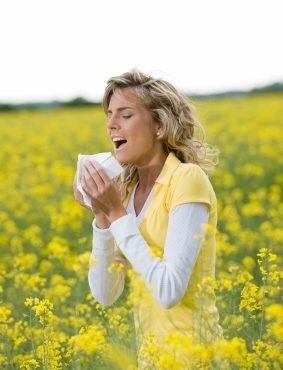 It’s ironic that the some plants can cause people allergies but also some plants can relieve people of their allergies. Here are some of the most effective plant based remedies. The herb butterbur (Petasites hybridus) is a shrub like plant that, when extracted, helps lower allergy sensitivity. However, it should be used with caution as it may have other side effects. Nettle (Urtica dioica) has historically proven to be a great seasonal allergy remedy. Ephedra has been a very popular Chinese herb for more than 5,000, years treating bronchial and inflammatory disorders. Just remember Mother Nature is on your side so use what she gives you and remember a vitamin for allergies a day will help keep the dry eyes, red eyes, skin rashes, runny nose and sneezing away.